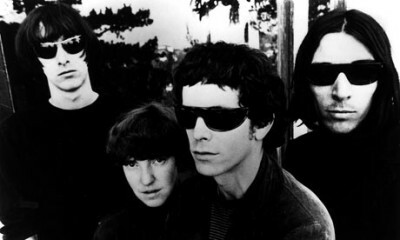 The Velvet Underground’s second album, White Light/White Heat, will be released as an expanded three-disc set on December 3, 2013. In addition to remastered stereo and mono versions of the challenging album, there will be a bunch of alternative versions of tracks including “Hey Mr. Rain,” new mixes of “Beginning to See the Light” and “Guess I’m Falling in Love,” and previously unreleased vocal and instrumental versions of “The Gift,” according to Rolling Stone. Here’s a mono version of “Sister Ray” off White Light/White Heat.